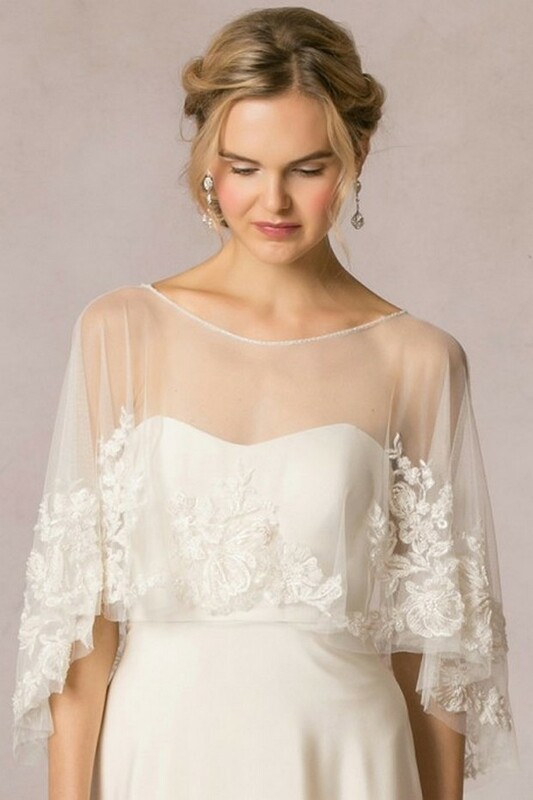 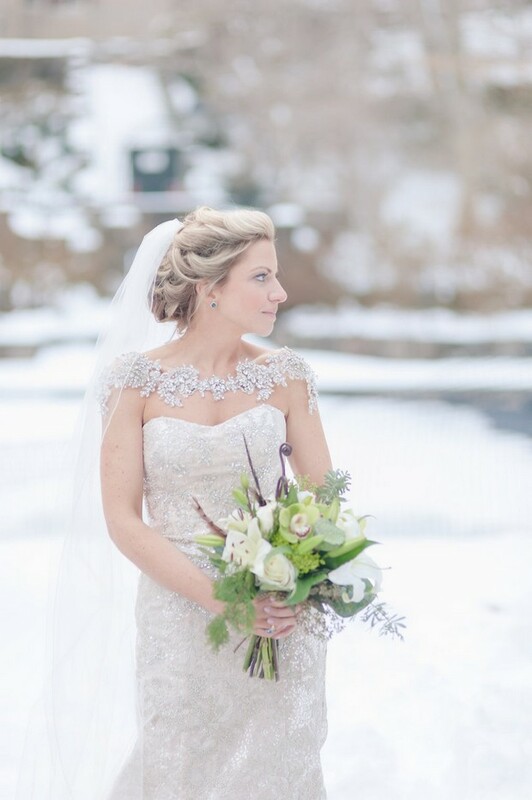 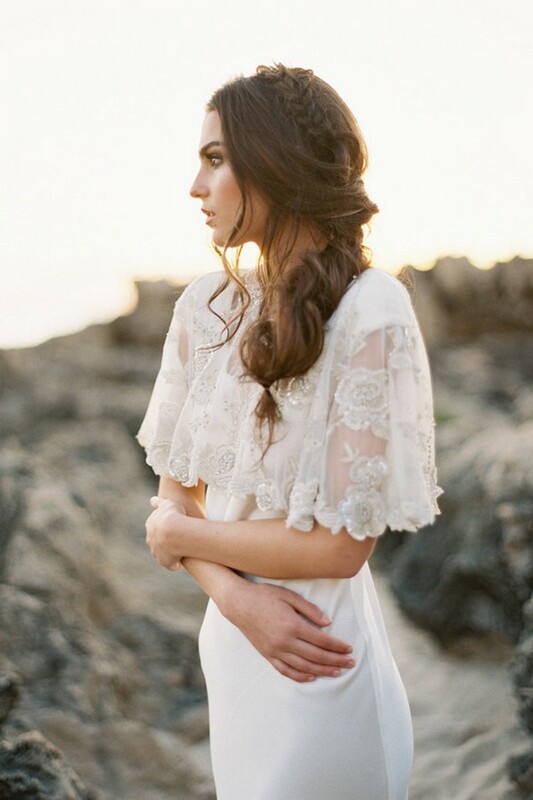 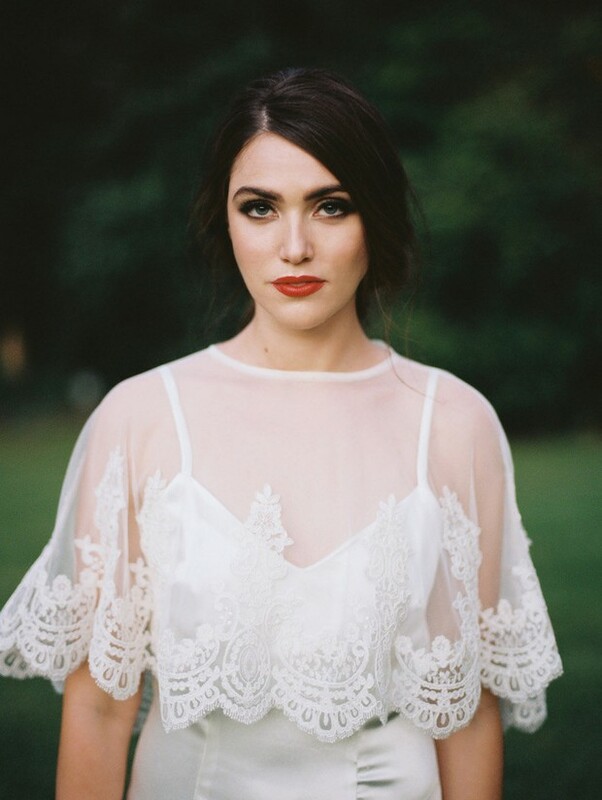 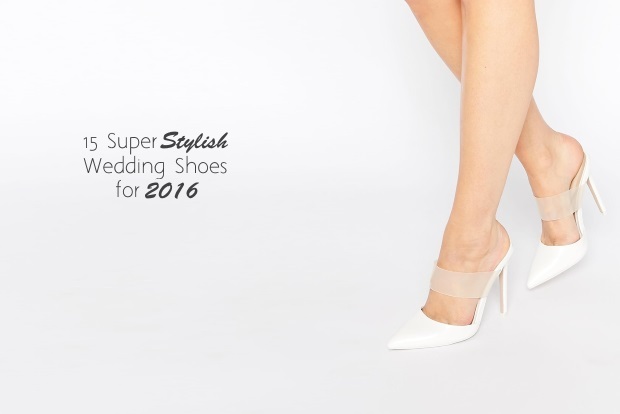 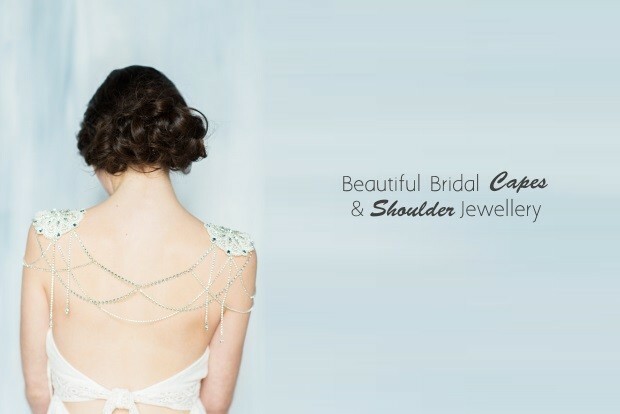 If you caught our post on the Top Wedding Dress Trends 2016 last week, no doubt you will have seen us gush over the stunning shoulder jewellery and beaded bridal capes that are having a real moment for 2016. 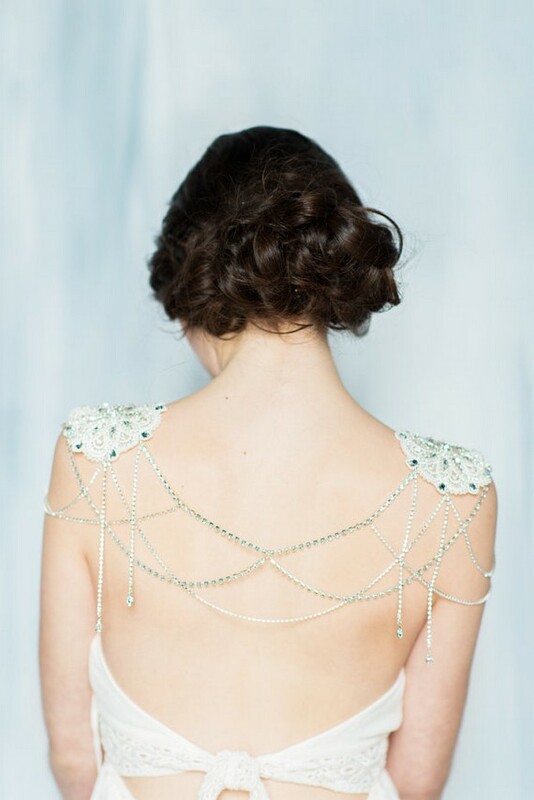 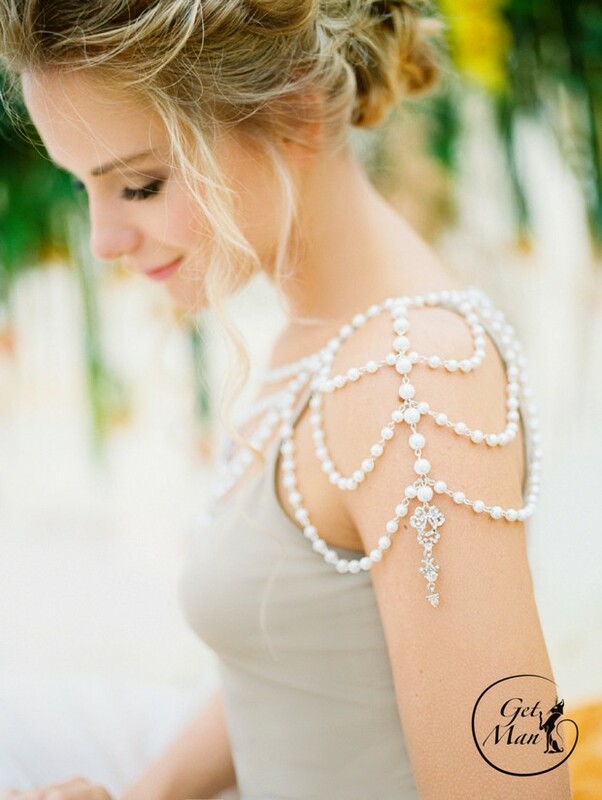 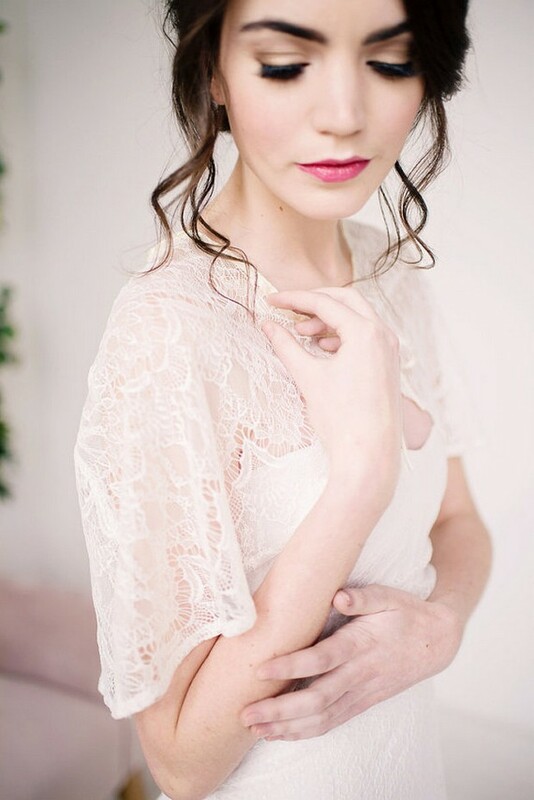 Shoulder jewellery is the newest way to create a unique look for your wedding day, by draping a beautiful piece of statement shoulder jewellery over a simple strapless wedding dress and making it look and feel extra glam. 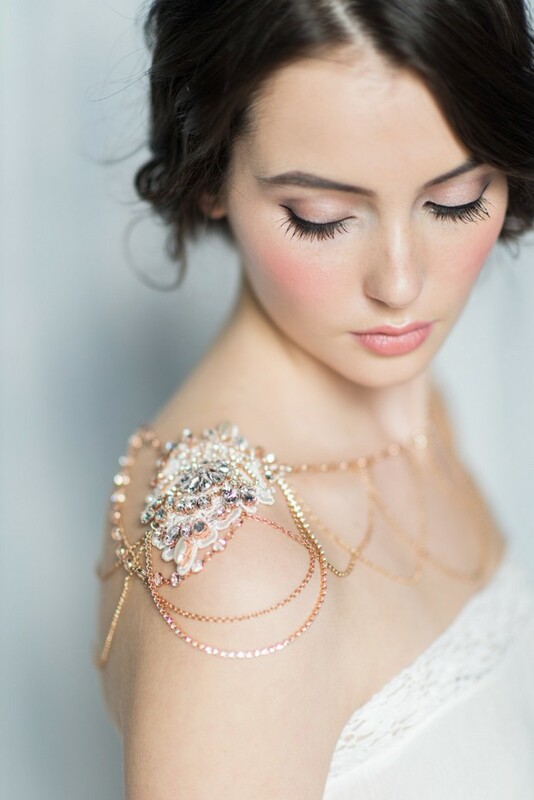 From chic and contemporary copper chains to more elaborate crystal encrusted lace applique ‘boleros’, shoulder jewellery comes in an array of styles and is a great way to create two looks in one. 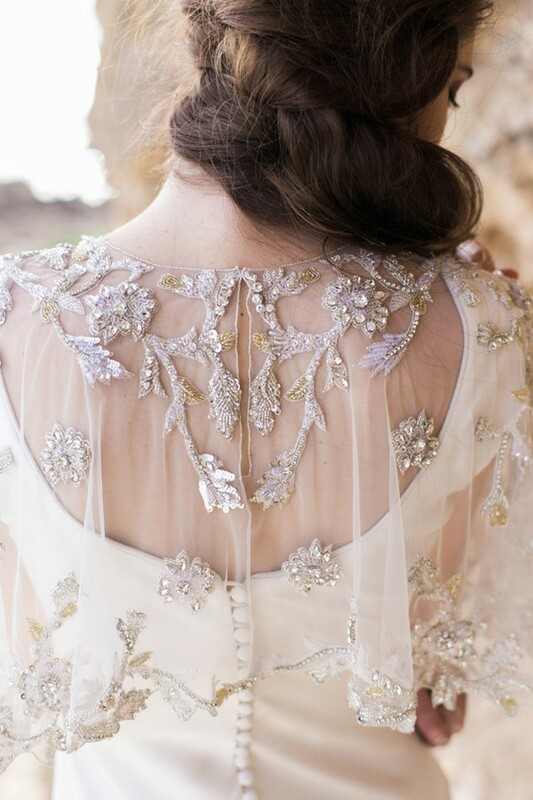 The bridal cape has also updated this year, integrating the beautiful beaded embellishments brides are seeking to finish off their look. 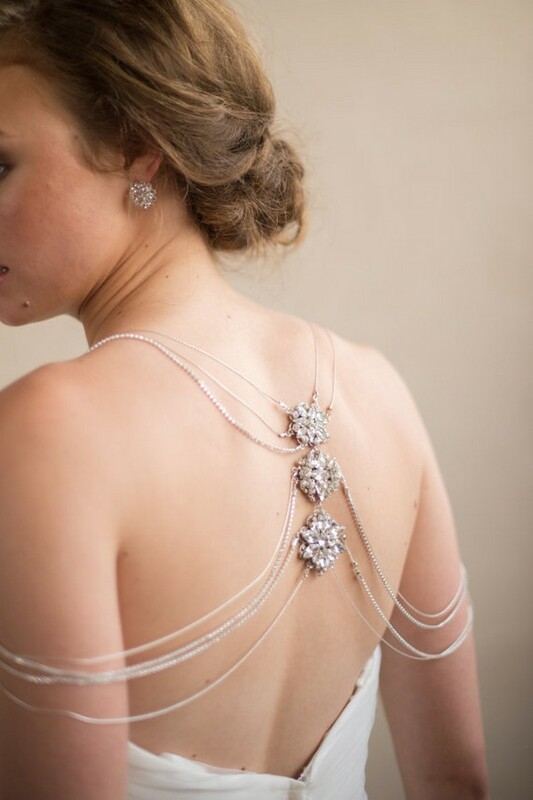 thank you so much for featuring our Adelaide and Brienne Shoulder Pieces!